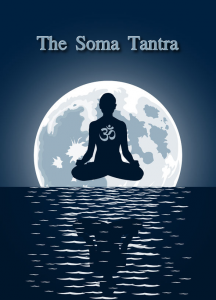 The Soma Tantra by ItzQuauhtli, is the debut of the author, who wishes to be anonymous. The book is a work of fiction situated in Hindu mythology, drawing its literary lineage from The Mahabharata and Siva Purana. Steeped in Hindu Myth mixed with elements of Greek Tragedy The Soma Tantra puts a fresh spin on fantasy while serving up a sumptuous dose of adventure. Thanks to the author for permission to post the here.